Professional teeth whitening at home treatment results may vary or regress due to a variety of circumstances. Almost all naturally discolored teeth can benefit from professional teeth whitening treatments and significant whitening results can indeed be achieved in the majority of cases. 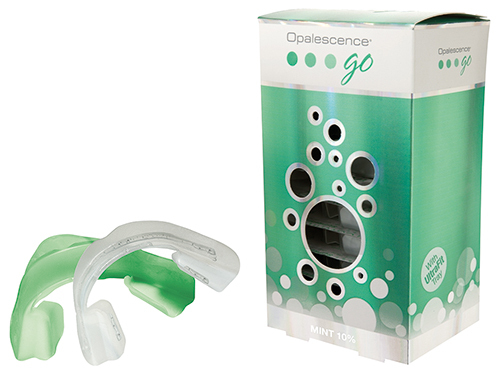 Teeth whitening treatments are not intended to lighten artificial teeth, caps, crowns, veneers or porcelain, composite or other restorative materials. People with darkly stained yellowish or yellowish-brownish teeth frequently achieve better results than people with grayish or bluish-grayish teeth. Teeth with multiple discolorations, bands, splothes or spots due to tetracycline use or flourosis do not whiten as well, may need multiple treatments or may not whiten at all. Teeth with many fillings, cavities, chips or cracks may not lighten and are usually best treated with other non-bleaching alternatives. 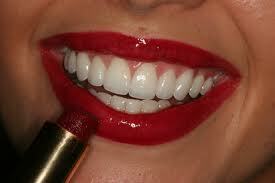 Provisionals or temporaries made from acrylics may become discolored after exposure to any teeth whitening treatment. Teeth whitening treatment is not recommended for pregnant or lactating women as well as patients with melanoma, diabetes or heart conditions. The results of any home whitening treatment cannot be guaranteed - the only way to determine the outcome of teeth whitening is to try a whitening treatment.